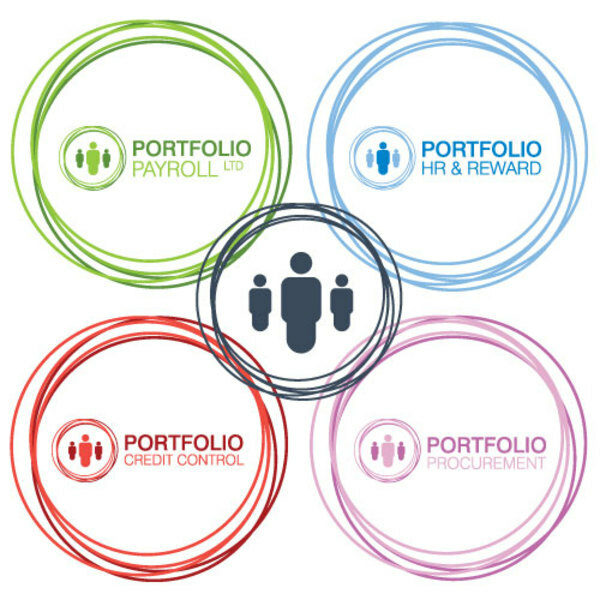 The Portfolio Group cover four specialist divisions: Payroll, HR & Reward, Credit Control and Procurement. They have a whopping 230 years recruitment experience between them and ambitious plans to hit the £20 million turnover mark. They need great people to do this, and once they hire them they keep them with a wonderfully low turnover of staff! 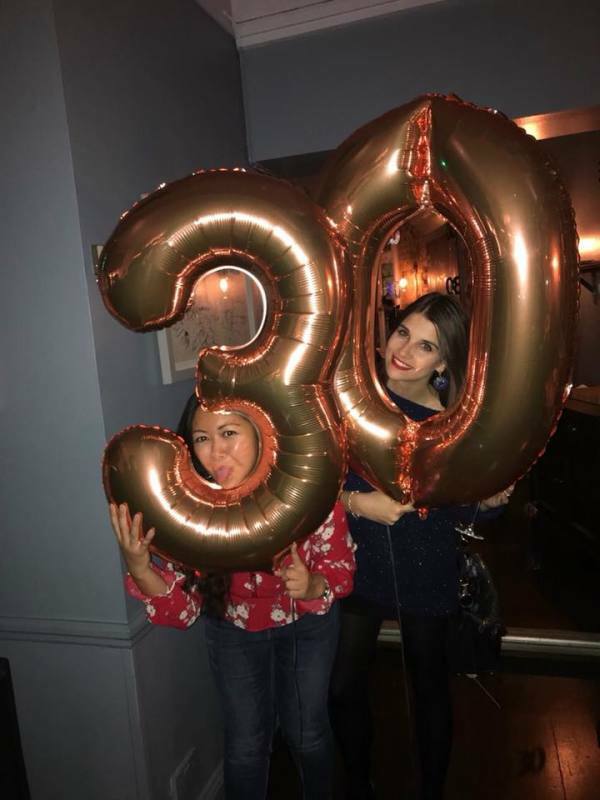 Celebrating our 30th in style! Hey, nice to see you visiting our profile :) hope to speak soon! Let us know if you've got any questions! 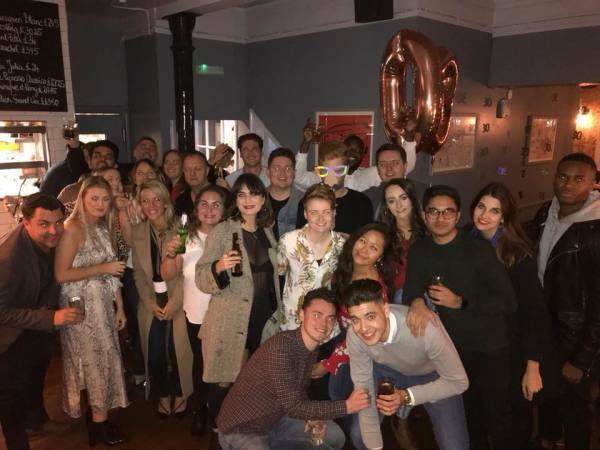 Portfolio Payroll (then our only division) launched back in 1988 and we quickly became the UK’s go-to agency for Payroll placements, an accolade we are still proud to boast as we’re grown to become the UK’s biggest dedicated Payroll-recruitment business. 15 years later, our owner (Danny Done) purchased the business harbouring huge ideas on growing the company. Today we now operate four divisions: Payroll, Credit Control, HR & Reward and Procurement under the umbrella The Portfolio Group. We provide our clients with permanent professionals, temporary workers and contract staff and home over 50 staff across two offices (London and Manchester). Having now been established for 30 years, we pride ourselves on being specialists and having unrivaled market knowledge. 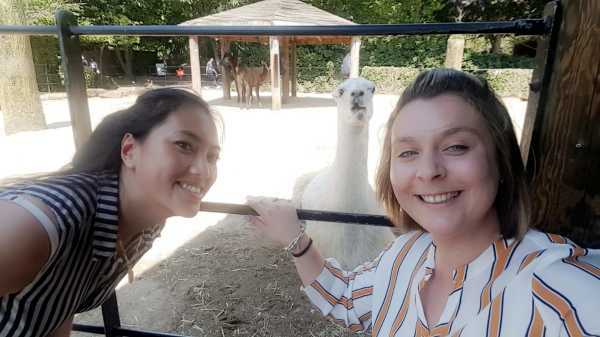 We continue to remain true to our values, very much helped by us still having 3 original staff members whilst bringing in fantastic new talent to help grow the business. As a business that has hired a large amount of experienced talent we understand that we need to put an attractive offer on the table. We offer fair yet competitive basic salaries and complement that with a superb commission and regular bonuses. 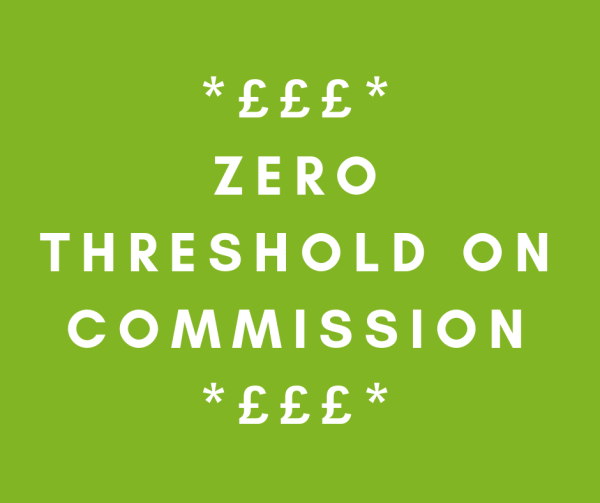 So, what is our commission structure? There is absolutely no threshold in place – everything you bill here, you’ll be earning money in your pocket starting from Day 1. Permanent: £1 - £13k = 15% £13k+ = 20% Temporary: 10% of all monthly revenue up to £13k £13-20k = 15% £20k+ = 18% We also offer potential additional bonus payments (4 quarterly and 1 annual) a year based against billing targets as well as a stretch bonus, weekly interview £50 competition, Christmas bonus and more random bits and bobs throughout the year! Credit Control Established in 2008, Credit Control offers a niche recruitment service owing to demand as Credit Control is fast becoming a specialist career within the wider finance profession. 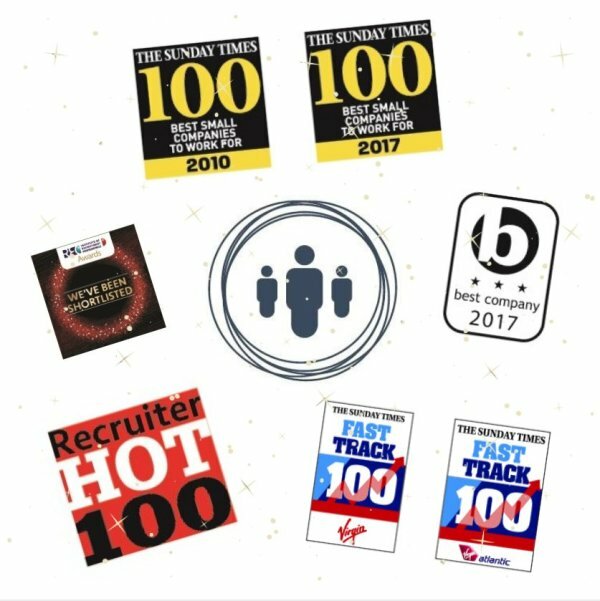 HR & Reward Our HR & Reward Division started in 2007 as a logical evolution of our years in recruitment already working with HR professionals. We aim to build partnerships with HR teams and their in-house recruitment advisors. Payroll Established in 1988 Portfolio Payroll is now the market-leading specialist recruitment consultancy. We pride ourselves on having a fast, efficient and cost effective service, providing clients with access to a database of over 36,000 specialist candidates. Procurement Launched in 2012, Portfolio Procurement specialise in the recruitment of experienced Procurement professionals, buyers and supply chain manager, category managers & analysts. London – Finsbury Square Overlooking Finsbury Square our brand-new office space sits between Moorgate, Bank and Liverpool Street stations. We home around 45 employees here with space to double that, as well as having an IT bank dedicated for training and large breakout area for lunches and social events. We have meeting/conference rooms encouraging our Consultants to be meeting with candidates and clients regularly. These spaces can be altered to host industry seminars fitting 30-40 people. Manchester – Peninsula Building Working alongside our affiliated business Peninsula, we launched our second office space in February 2018. The building itself is spectacular and famous in the Manchester skyline, with an impressive 14 floors homing a varying businesses – many of which are linked to us either as clients or affiliates. The building is in Manchester City Centre, literally opposite the Manchester Arena, and is walking distance from a huge amount of bars, restaurants and lunch hotspots. We’ve made a conscious decision that we don’t operate hybrid desks so you’ll be a true expert in your specialism focusing on either Permanent or Temp/Contract placements for one division only. All our Recruitment Consultants are 360 – nurturing their own clients and placing suitable candidates into their own jobs. As a Resourcer, you’ll be supporting Consultants across your whole team with access to a growing database. With our many years in the sector, we have many rich & valuable relationships in place with medium to large sized business across the UK both via PSL agreements and regular contact due to our established name in the market. 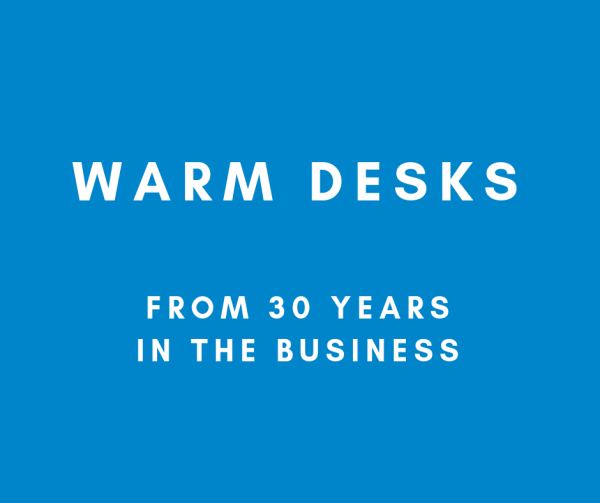 This means that all desks are ‘warm’ with an active network to start from with plenty of opportunities to cross-sell and you’ll be supported in pitching for more new business. 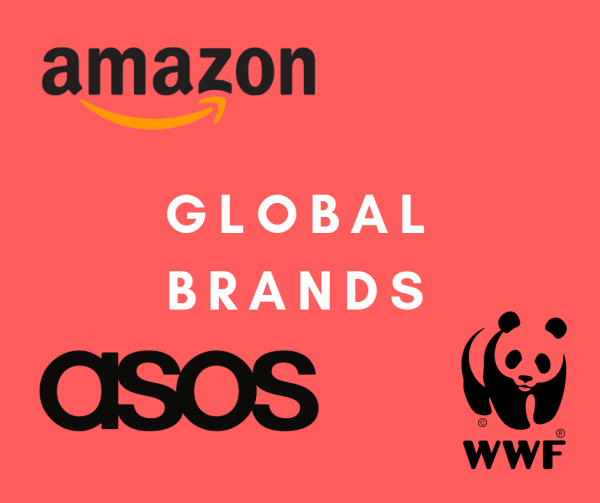 We don’t focus on any particular industry, having placed recently with clients from the world of media, sport, financial services, construction, retail and many more. "Our holidays are amazing! 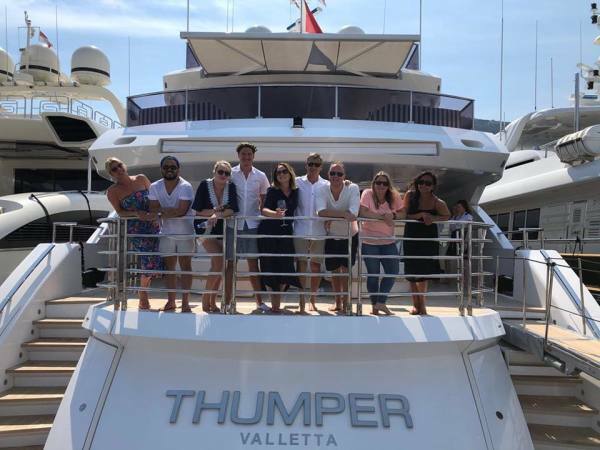 The Last 4 years have been Monaco,Palma,Miami and Nice and had a real mix of old and new consultants which is great to see! 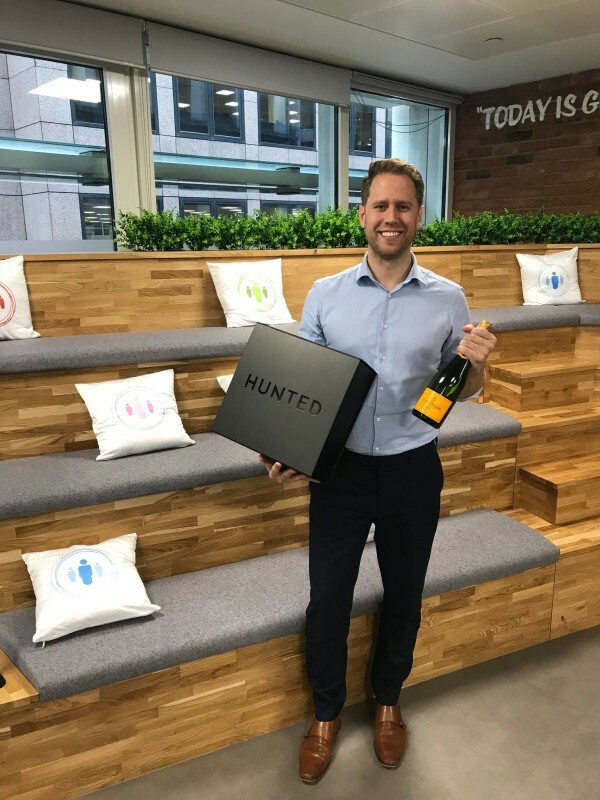 all expenses paid and stay in the best places"
Work hard, play hard is often a cliché within the world of recruitment but it couldn’t be more spot on analogy for how we work at The Portfolio Group. 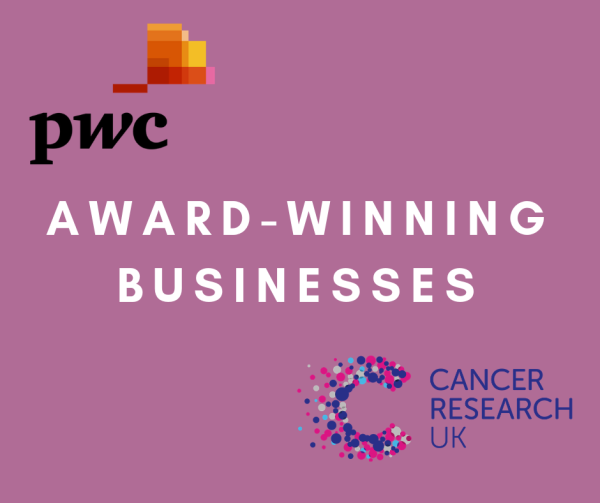 We split our incentives between ‘whole company’ events as well as regular billing competitions. We believe that everyone we employ plays a huge part in our success therefore reward all staff members meritocratically on work ethic and performance. 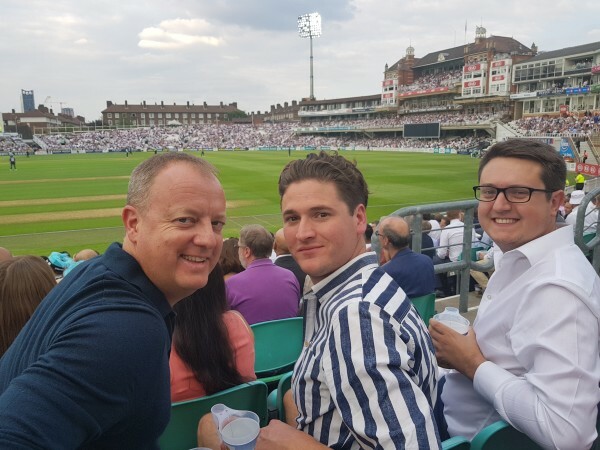 We’ve recently been to sporting events (the races, rugby, football, cricket) and booked out social hotspots in both London and Manchester, visited some of the world’s most-renowned restaurants and bars and been on staff holidays to Miami, Monaco, Palma, Nice, Barcelona, Dubai... and more! Our training's hugely varied depending on your experience. 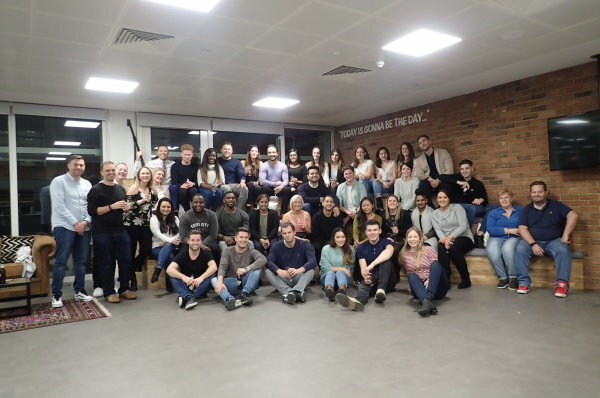 We focus on developing our staff as we want you to grow with us; the majority of our management once started their journey here as Consultants/Resourcers! We have over 230 years’ worth of Recruitment experience in the business meaning there are many experts to learn from. For those new to the industry, you’ll receive plenty of one-to-one time with your Team Lead focusing on both your market and general recruitment training. 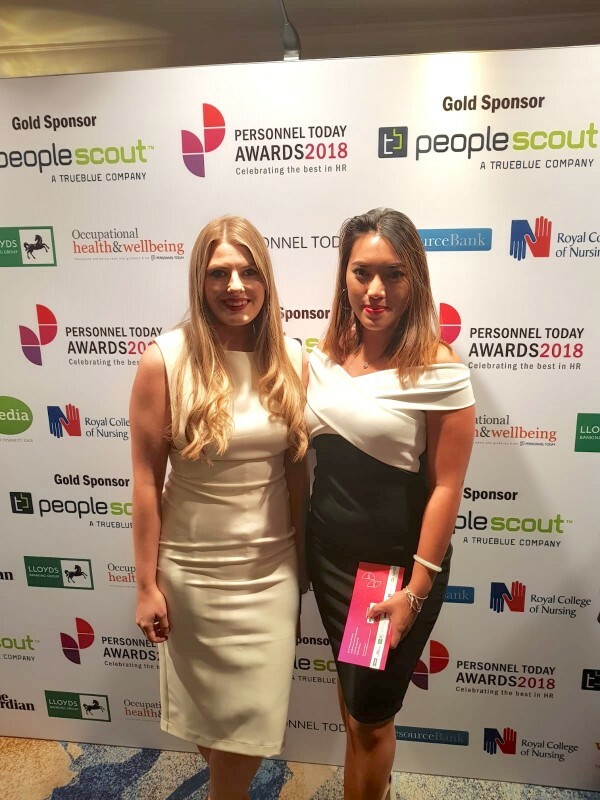 We also employ one of the UK’s leading external trainers who continually picks up new industry trends therefore is always delivering ‘on the pulse’ training schemes to both our new Consultants and experienced Recruiters. If there’s a business case for it, we’ll pay for it. Our staff members regularly visit industry & networking events as well as seminars/lectures focusing on their markets. 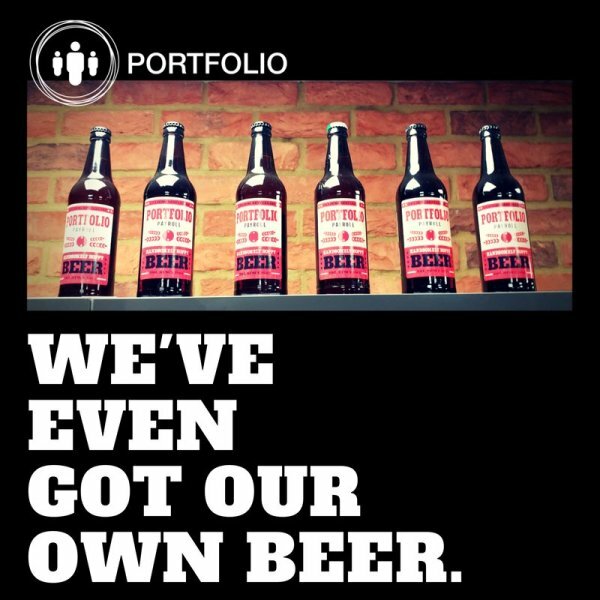 We pride ourselves on our market knowledge and will always be looking at new ways in which we can improve on this. Our charity of choice is currently COSMIC (Children of St Mary’s Intensive Care), a hugely important organisation doing amazing work and a charity with an amazing story and a link to us personally. We of course feel it hugely important to give back and our staff regularly donate to both COSMIC as well as other charities throughout the year. 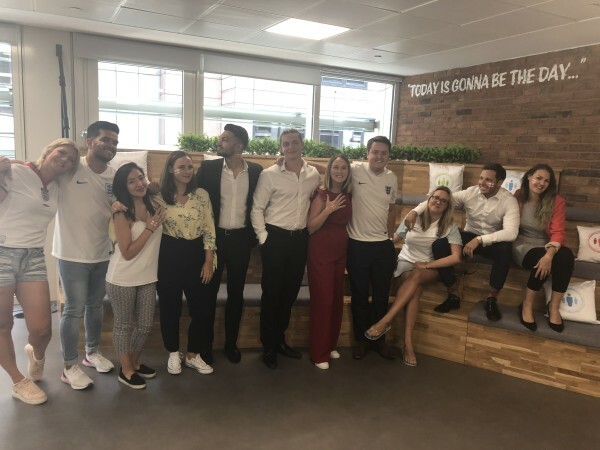 This has included fancy dress days, bake offs, our very own Halim having completed the London Marathon and Pete having his leg waxed by what seemed like every single person in the office! We have a huge drive on recycling and any piece of equipment that is no longer required by the business is donated to a good home. 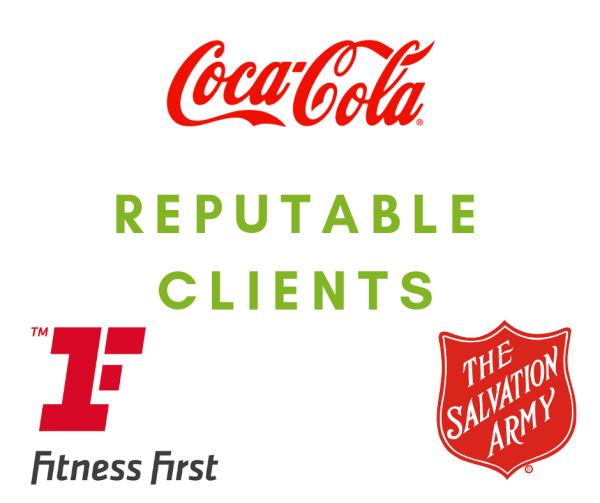 Every employee here is a champion of CSR and the more ideas we receive the better. 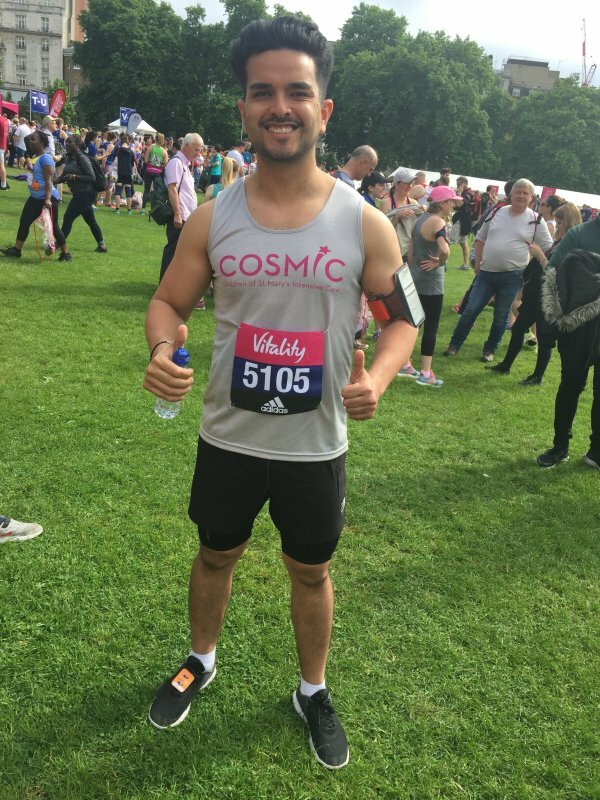 HALIM, READY TO RUN HIS SOCKS OFF FOR OUR CHOSEN CHARITY! We're very lucky to have the following Support staff at Portfolio who help with the day-to-day running of all Divisions. - Admin: Your new best friends! 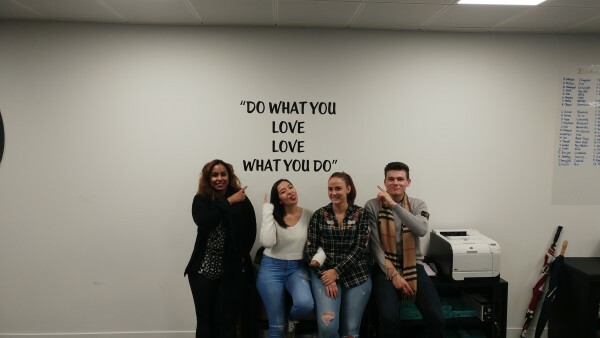 This team post your adverts, send you only relevant responses, format CVs, pay all your Temps and are basically your right arm so be nice to them! - Marketing Manager: Marketing focuses on the big picture branding plus brochures, social media, email campaigns, events, support with job boards etc. Anything you need help with in terms of finding candidates or communicating with clients - this is your point of call.